All donationsgo directly to reconstructing the Doug Walker Challenge Course. What is the Doug Walker Challenge Course Campaign? Doug Walker was a teacher at Teton Science Schools who dreamed of constructing a challenge course in Jackson Hole. His dream was realized in 1995, two years after his death, and now, 17 years after its construction, the course needs to be rebuilt. This campaign is to fund the reconstruction of the Doug Walker Challenge Course and ensure Doug’s dream remains a reality! Where will the challenge course be located? 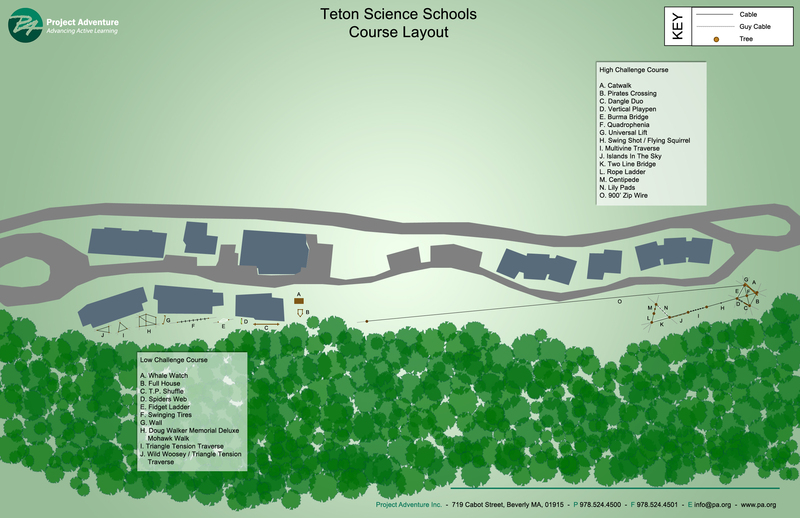 The Doug Walker Challenge Course will be located at the Jackson Campus of Teton Science Schools and made available as a resource for use by partners within the Jackson Hole Community, fulfilling Doug’s original dream. The course will provide endless opportunities in team building as well as the development of physical and emotional fitness for hundreds of TSS participants, local students and partnering organizations. 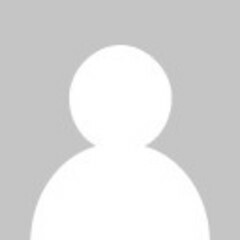 How will the course be designed? The course will be designed in partnership with Project Adventure; the pioneer and leader in design, construction and training surrounding adventure-based challenge courses. 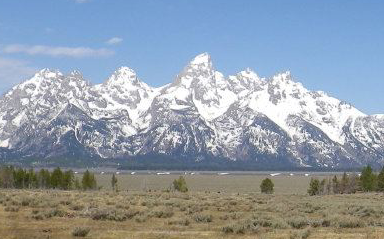 All funds will be transferred directly to the Teton Science Schools, a nonprofit 501(c)(3) organization located in Jackson Hole, WY. All funds will be used for the reconstruction of the Doug Walker Challenge Course. 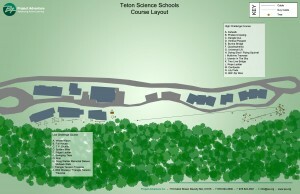 All donors will receive a story and a photo about a life that has been changed through the work of the Teton Science Schools. Tell Phyllisblink why you this cause!